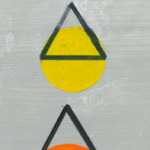 As part of the launch of the Mayor of London’s Winter Homelessness Campaign, Cardboard Citizens will perform Rising by Femi Keeling in the Council Chamber of London’s City Hall. 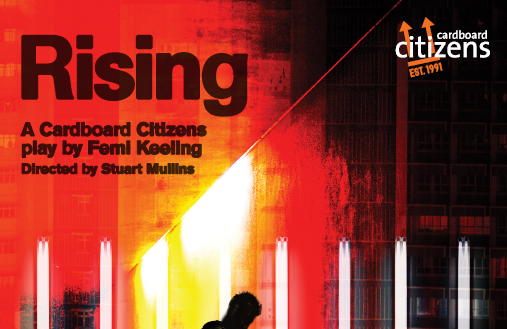 Rising is a Forum Theatre piece, so the play will be followed by an interactive session where audience members at City Hall – and commentators online – will be able to step into the action and change the outcome of the story. There will also be a panel discussion with leading speakers on the issues of the play.